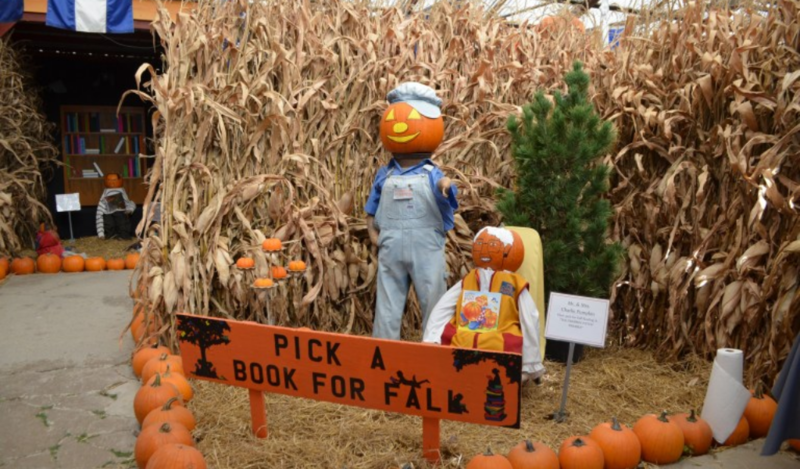 While you are in Noble County, visit some of our award-winning attractions! 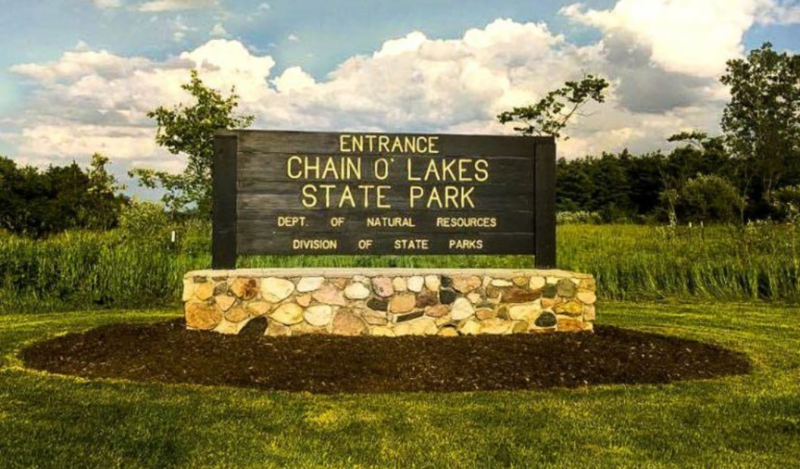 Chain O’Lakes state park consists of 9 inter-connected lakes and miles of hiking trails. 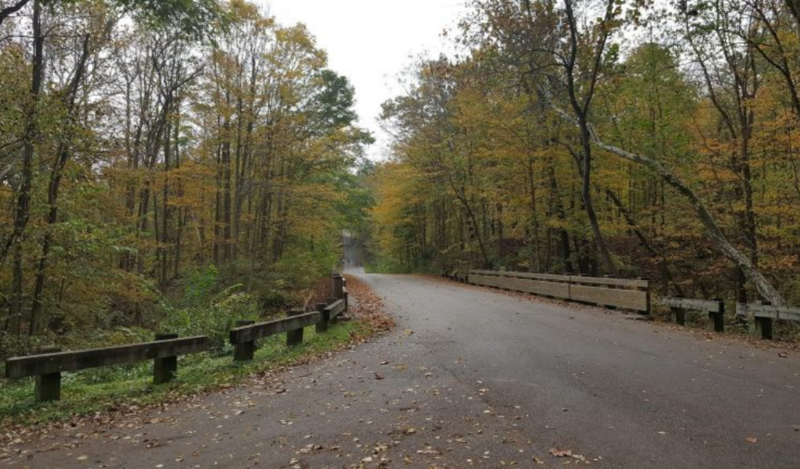 Paddle through the chain of serene kettle lakes, hike the 10 miles of forested trails, fish the electric-motors-only lakes, stay overnight in a forested hillside family cabin or visit the park’s old one-room schoolhouse nature center. 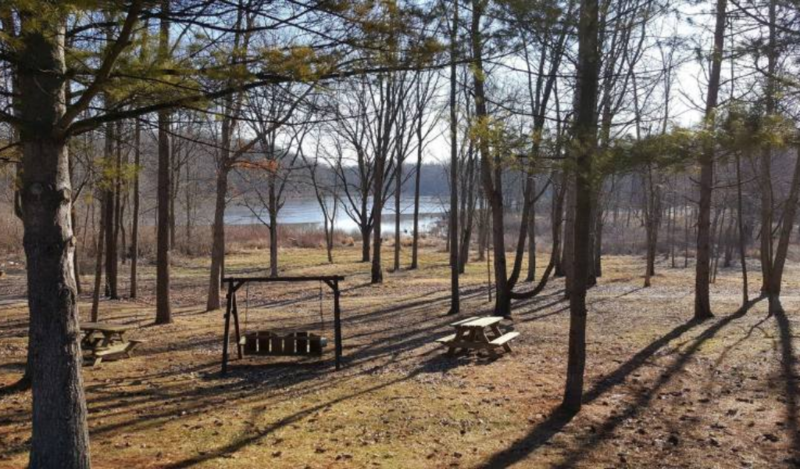 Other facilities available for visitors to enjoy include a campground, beach and picnic shelters. 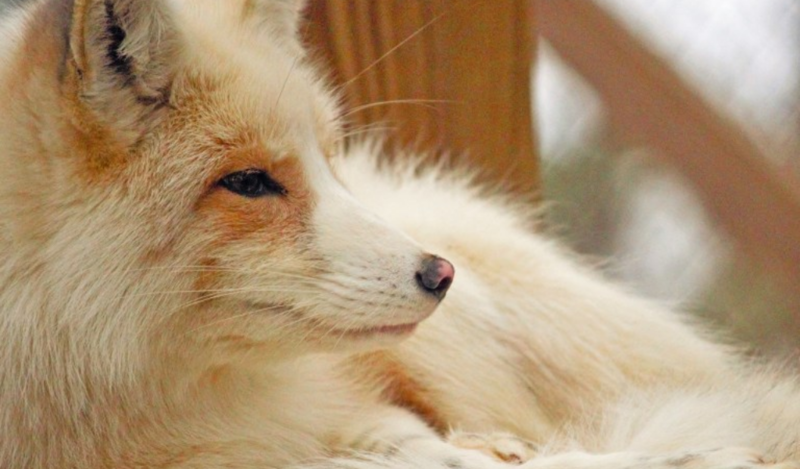 Professional Animal Retirement Center (PARC), Inc., known locally as “Black Pine Animal Sanctuary” in Albion, Indiana provides refuge to nearly 90 displaced, captive-raised exotic animals for the REST of their lives. 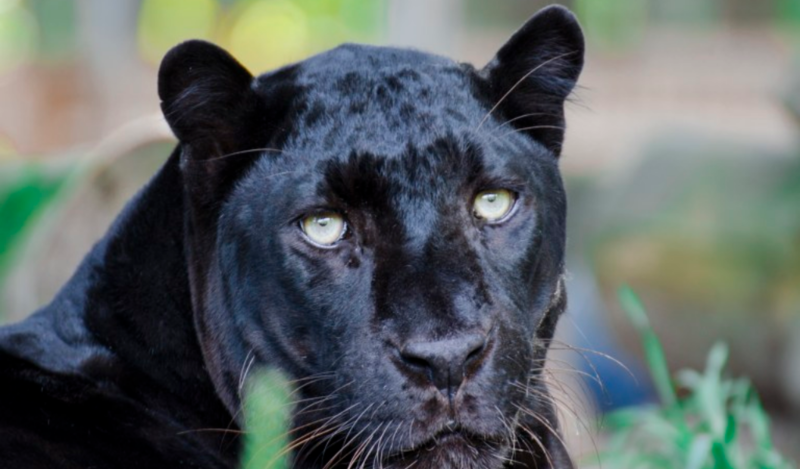 They offer a variety of educational programs to enhance people’s knowledge of exotic and endangered species, and to encourage responsible pet ownership. 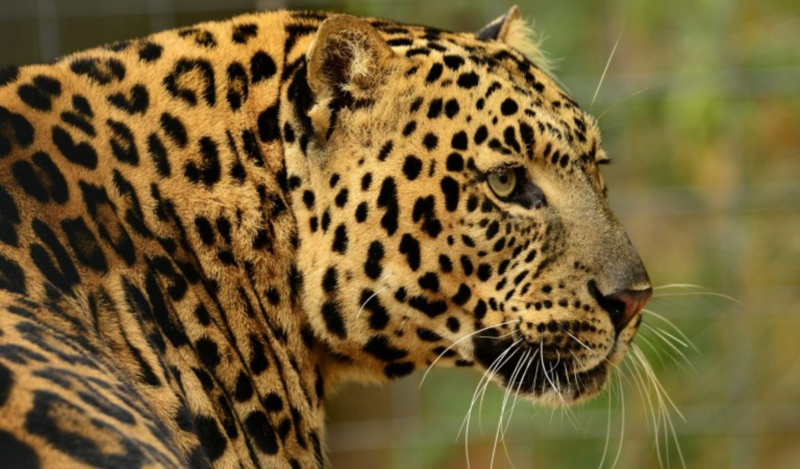 Animal residents include big and small cats, canines, bears, primates, birds, reptiles, and more. 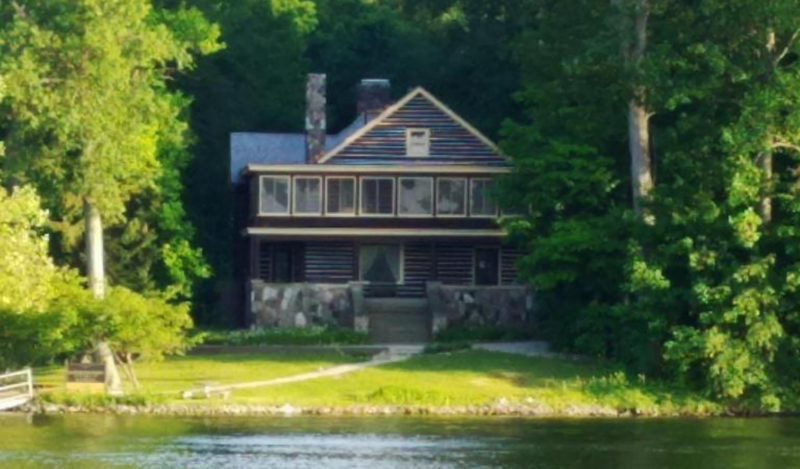 Moose Lake takes you back into the 1800s where there is something to experience for everyone. 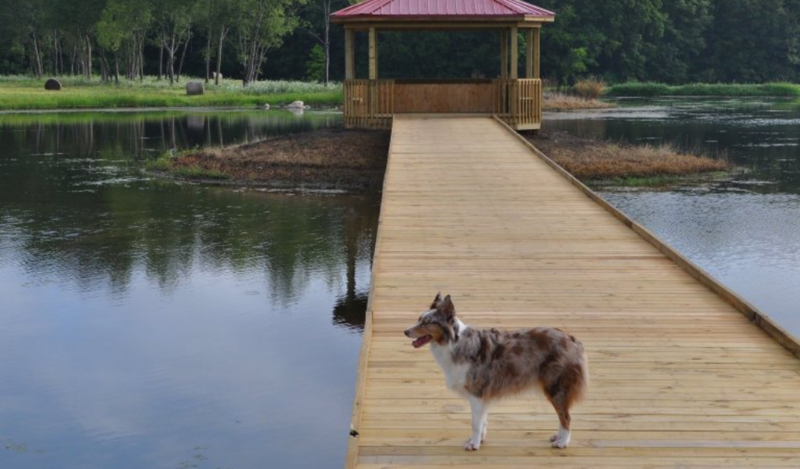 You can swim or fish in their fully stocked lake, explore the farm or buy local artisan pieces. While you are there, stop by their general store and enjoy Amish goods or have a meal at the Moose Cafe. 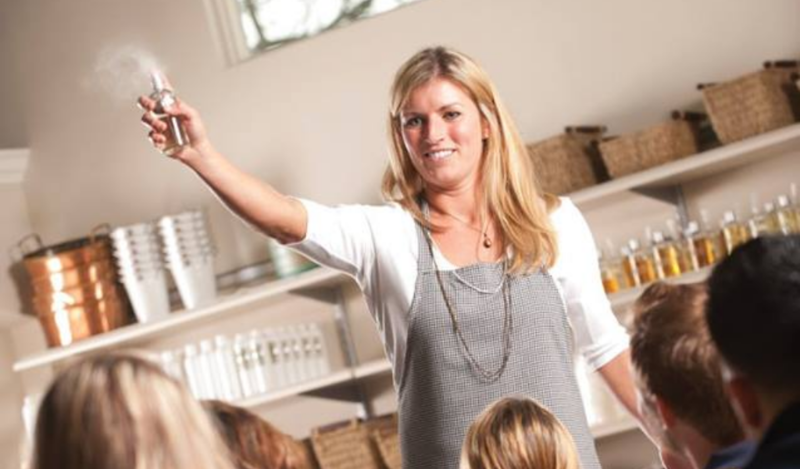 Experience natural perfuming and all it has to offer you and your family. While you at Annie Oakley’s learn about the history of the company, how they make their perfumes, and other products they produce. Take a tour of a real perfumery and learn how to make your own fragrance at the make-and-take stations located around the shop. 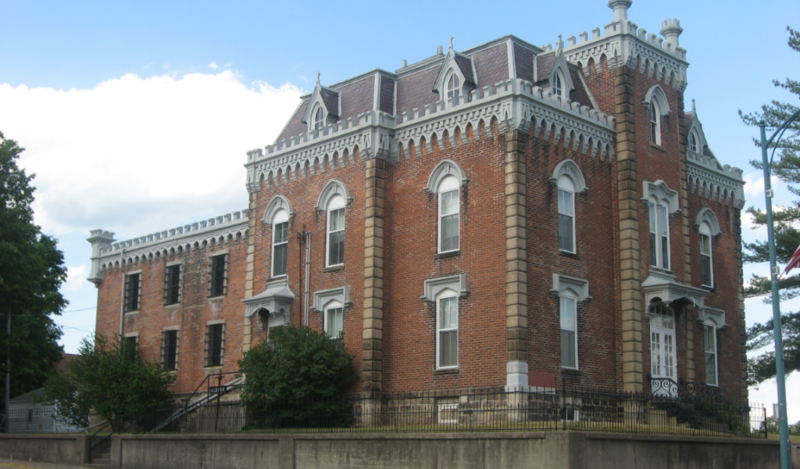 Run by the Noble County Historical Society, the Old Jail Museum encompasses a rich history of Noble County’s jail, school and medical systems. 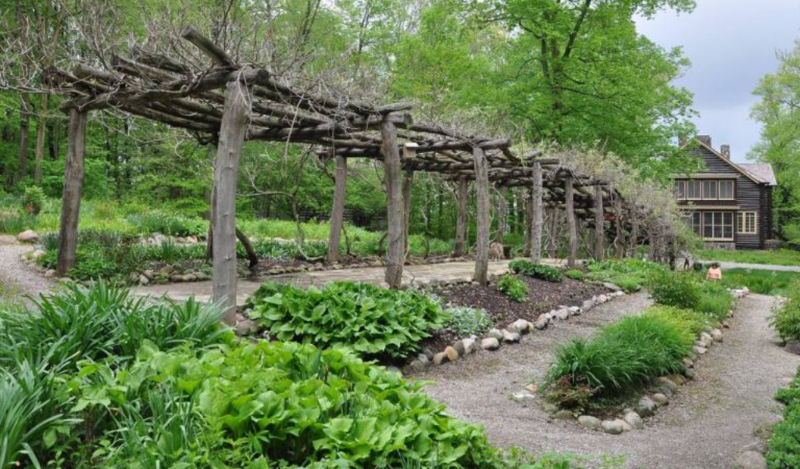 Take yourself on a self-guided tour on Saturdays from 1:30pm-4:30pm from Memorial Day-Labor Day. From June through October Tombstone Trail markers will be at the grave sites so you can visit and learn about the important and notorious figures of northeast Indiana with ease. “The Cabin at Wildflower Woods” lies nestled on the shore of Sylvan Lake, near Rome City, Indiana. 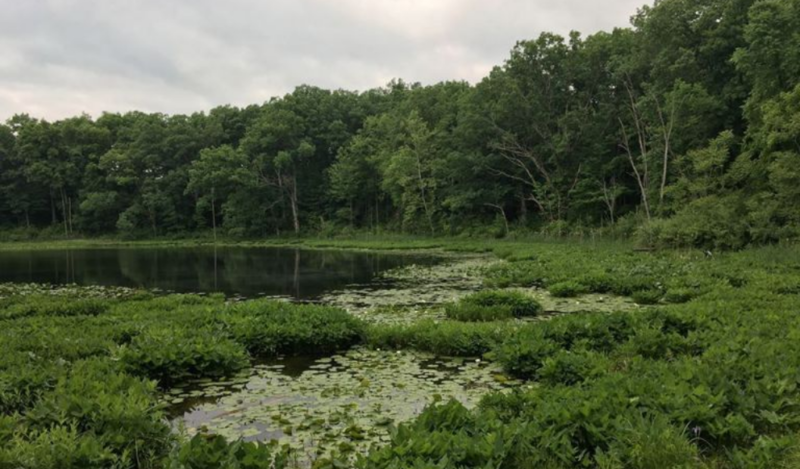 It is the beloved home and final resting place of Gene Stratton-Porter, one of Indiana’s most widely read authors and one of the world’s first nature photographers and conservationists. Gene Stratton-Porter was an individual that held true to her beliefs and never let societal norms stop her from achieving her dreams. 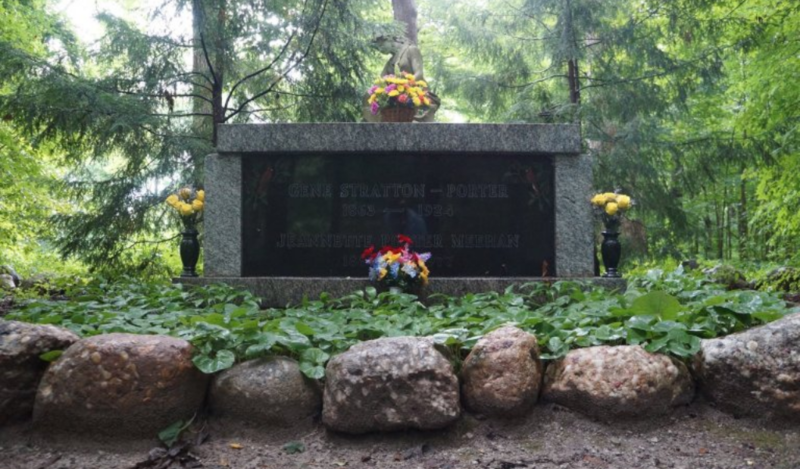 The Gene Stratton-Porter Memorial Society seeks to share her legacy with visitors by telling her story and making her achievements relevant for today’s society and future generations. 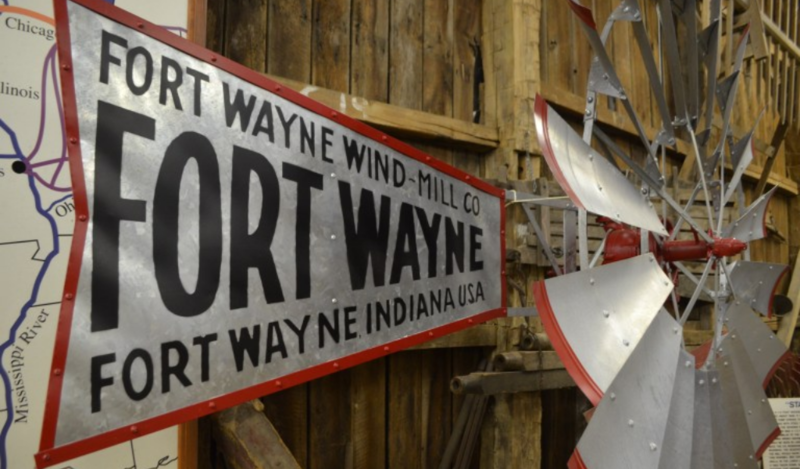 The Windmill Museum, located in Kendallville, is home to 52 restored windmills. 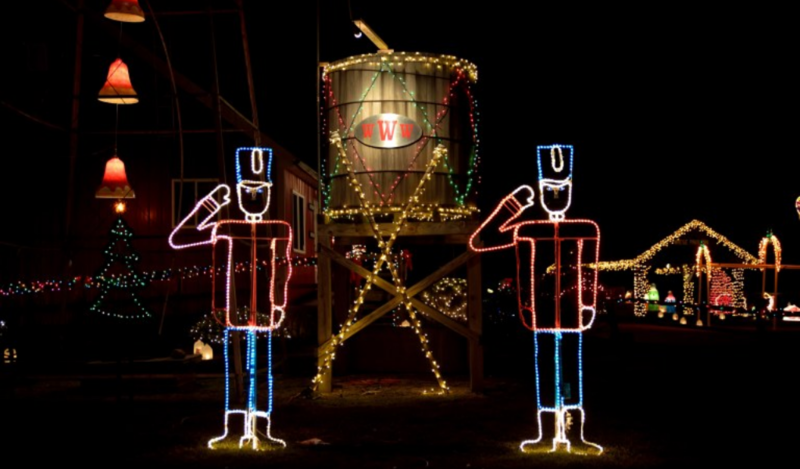 Both large and small windmills allow visitors to get up close and learn about the history and power of windmills. 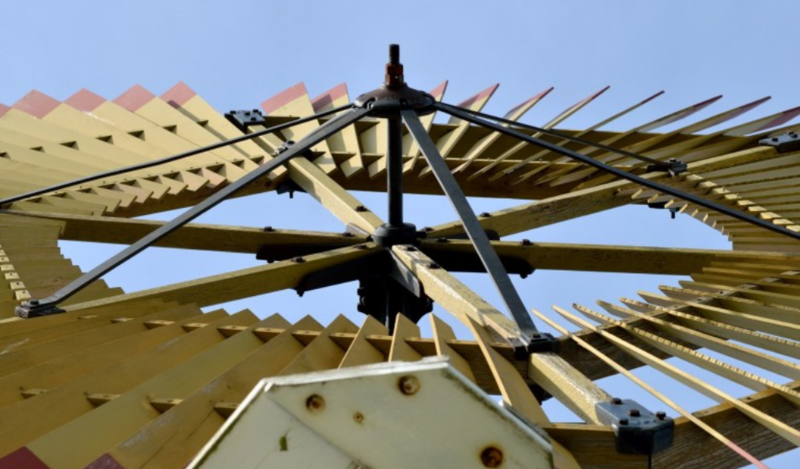 With educational backgrounds and hands-on learning, The Windmill Museum is a great place for families. Contact their gift shop at 260-347-2334 or Sara Hobson at 260-385-9904. The name Fashion Farm originated from “W.B. Fashion,” a Red Poll cow that was the granddaughter of the original 4-H calf purchased by Charles in 1931. Ole Fashion’s picture can be seen in both the lawn and garden center and the restaurant, painted on corn crib doors. 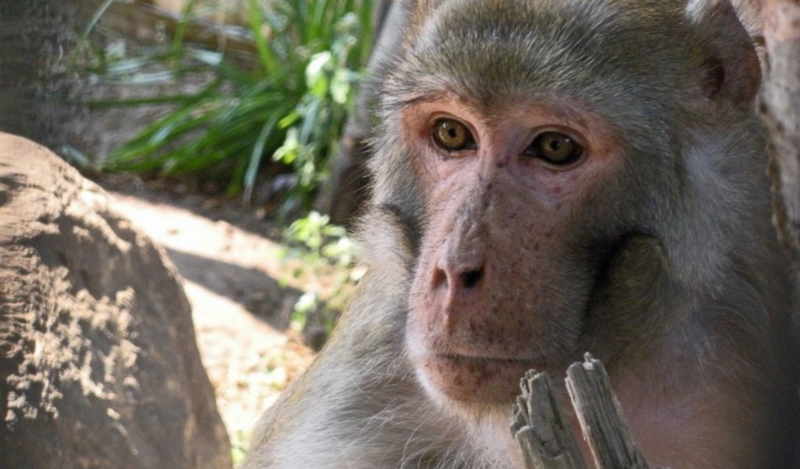 Curious about where that food comes from that we all enjoy eating so much of? 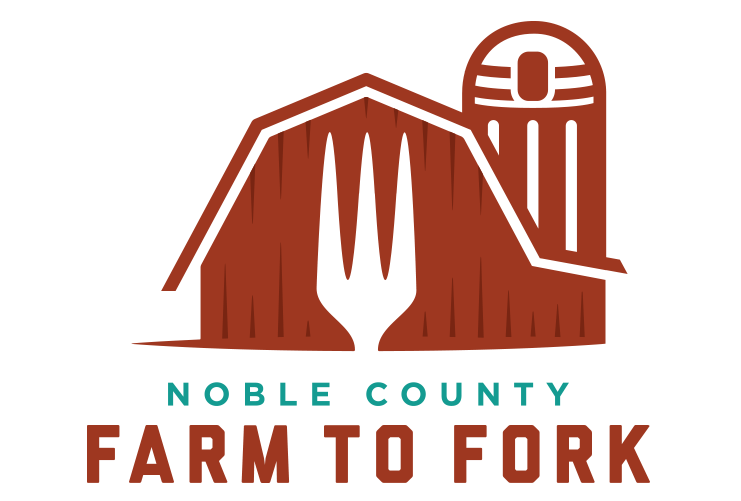 Take a tour of Noble County Farmers where you can learn more about the journey from seeds in the soil to food on your plate. 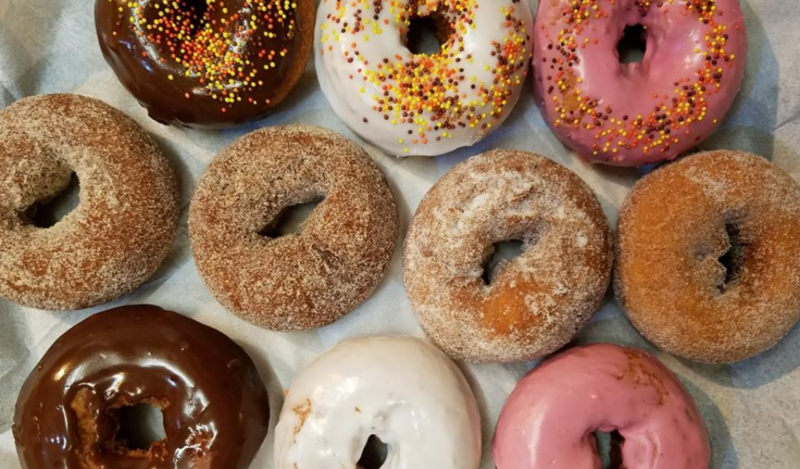 You will learn how it is raised, and even get a taste (if you like) of real and fresh food products that are raised right here in Noble County. Below is a list of participants and their basic information. The city of Ligonier is flooded with murals that express the city’s art, culture and history. Take yourself on a self-guided tour of the city with the guide below.